Tinitron, Inc. manufactures 5,000 different components for applications in various industries. 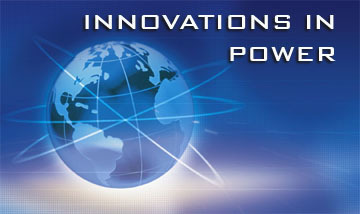 We develop products within the entire spectrum of Power Magnetic Devices. Our products are seen worldwide. Some of our latest products involve wireless technology to control solenoids. 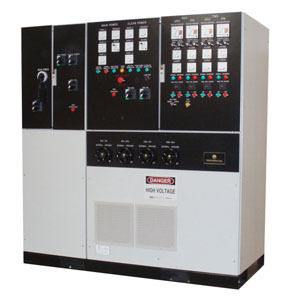 We also develop products to help with Power Factor and harmonic noise, which is so prevalent in today's offices and manufacturing plants. We have designs that maximize the transformer's efficiency using raw materials such as oxygen-free copper and high grade electrical steel. Our engineers will provide product designs to fit our customer's specifications. We can build to suit your specifications and we ship anywhere in the world. Tinitron unveils an all electric motorcycle!